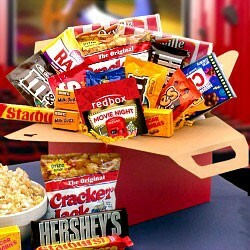 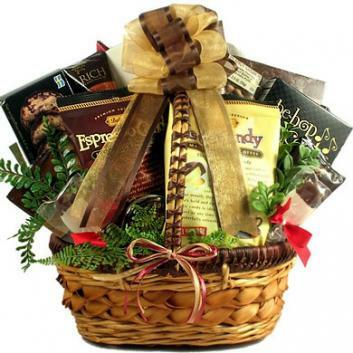 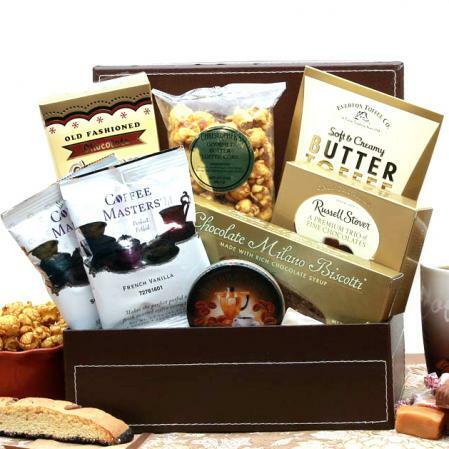 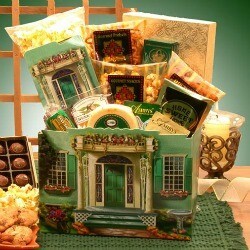 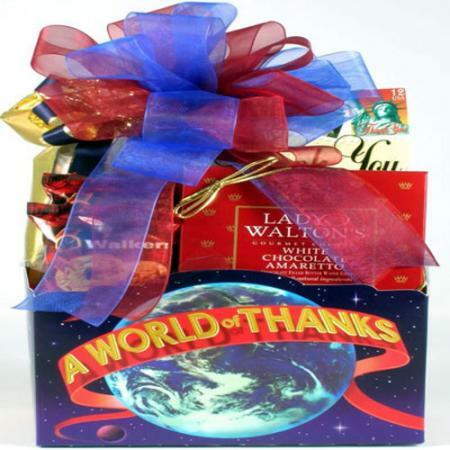 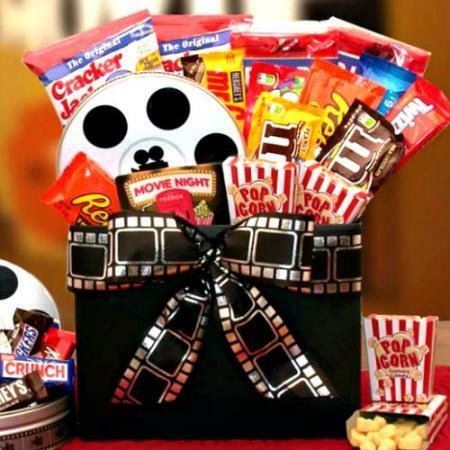 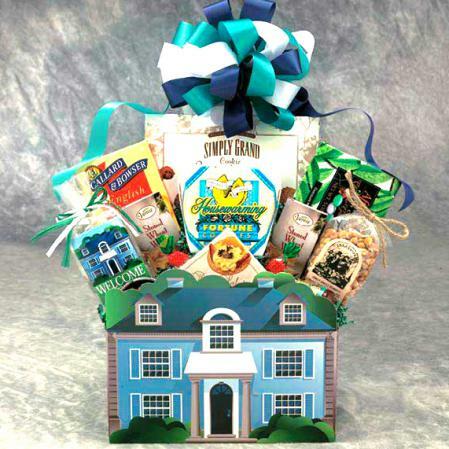 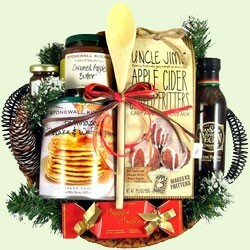 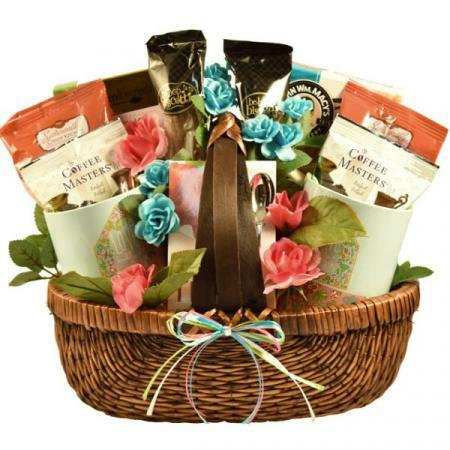 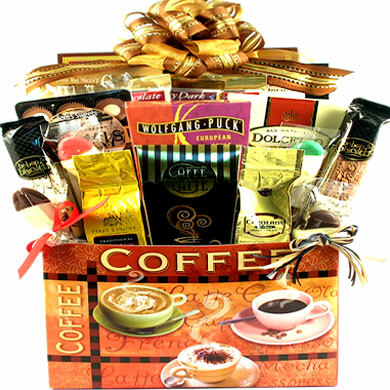 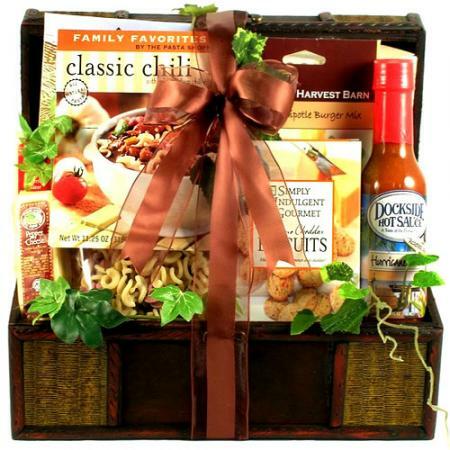 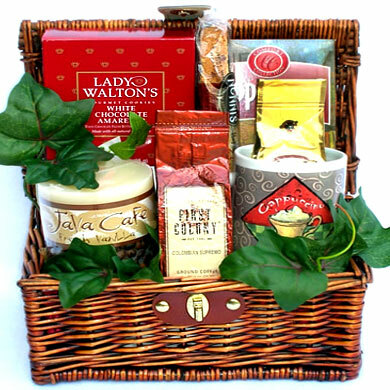 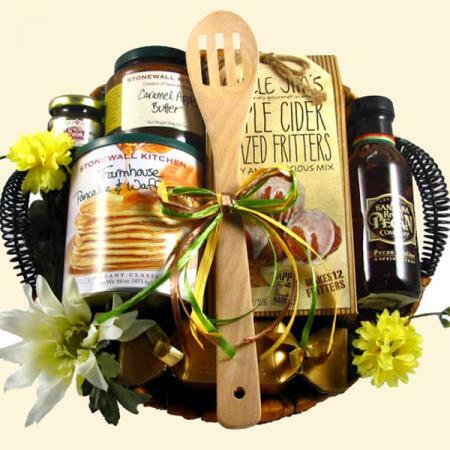 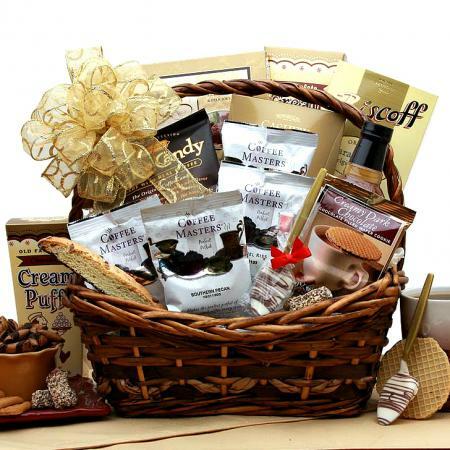 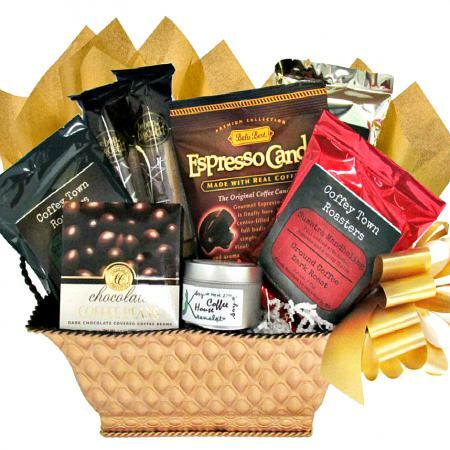 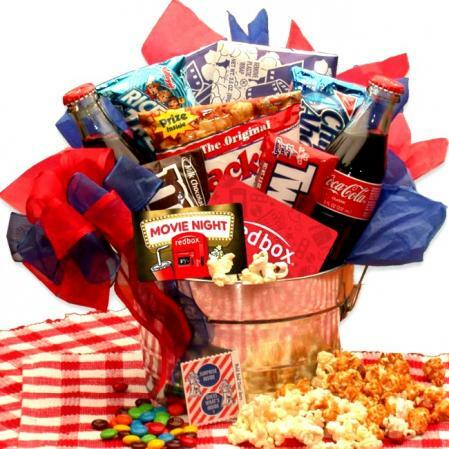 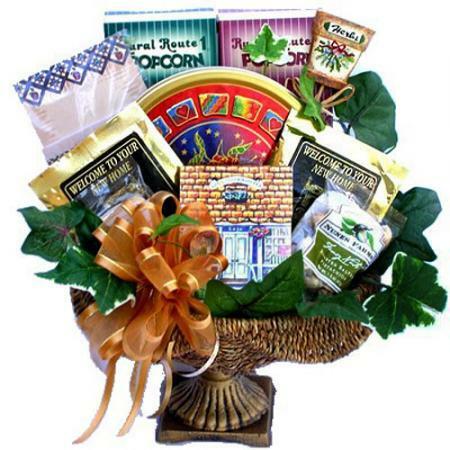 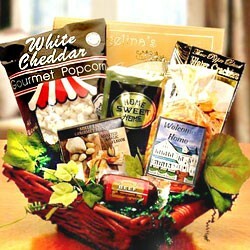 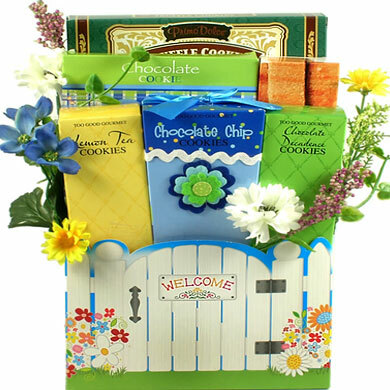 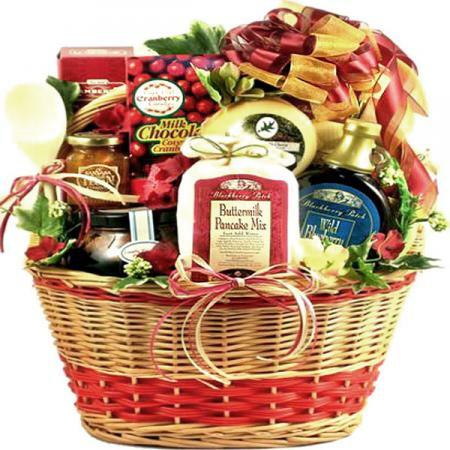 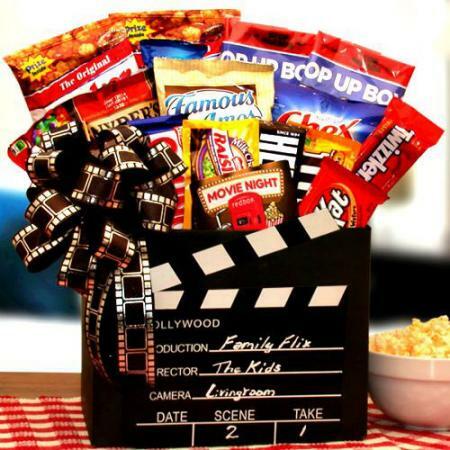 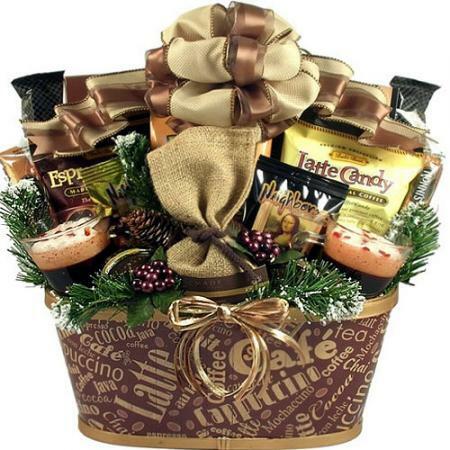 Whether it's a new neighbor or someone who has been gone a day or for years, welcome them home to a basket of goodies. 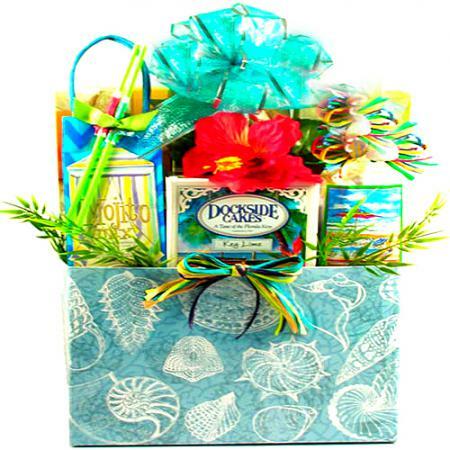 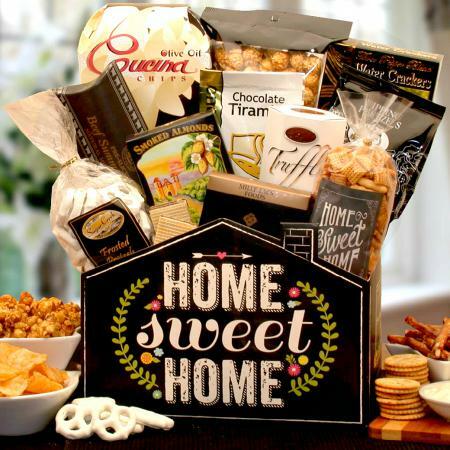 Whether it's to a new home, a new apartment or someone from across town or around the world, bring them home with the Welcome Home gift basket. 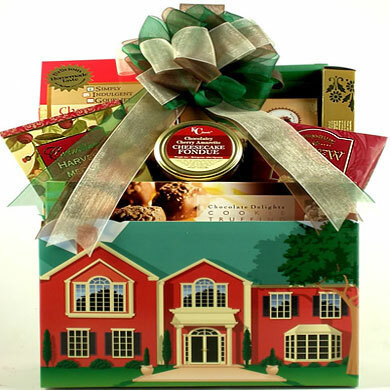 Makes a perfect real estate closing gift as well!